WRITING GROUP WITH JAMES ROY: TERM 4 2016 – Booked Out. Led by Award winning author, James Roy, this writing group provides an opportunity for writers in years 7-9 to focus and strengthen their creative skills. The program includes weekly tailored creative writing sessions and online publication of your work. James Roy is a multiple-awarded writer of over thirty books for young people. 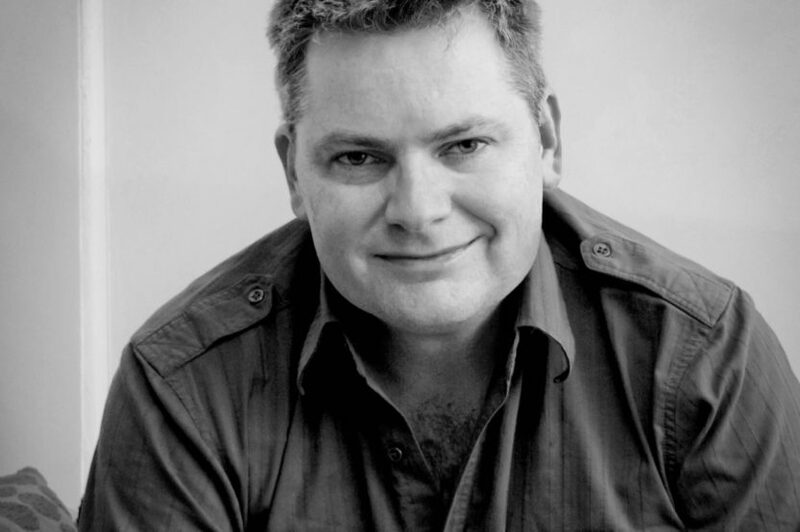 He teaches creative writing in Australia and overseas, served on the Literature Board of the Australia Council for the Arts for three years, and is close to completing his Master of Creative Writing degree at the University of Sydney. His latest book, One Thousand Hills, is set during the Rwandan Genocide of 1994, and is co-written with Noel Zihabamwe.